Restoration Fitness Advocare 24-Day Challenge is a proven SYSTEM that has produced thousands of results nationwide and hundreds of results with our clients. How would you like to lose weight quickly, safely and permanently? How does 8-12 pounds in just 24 days sound? 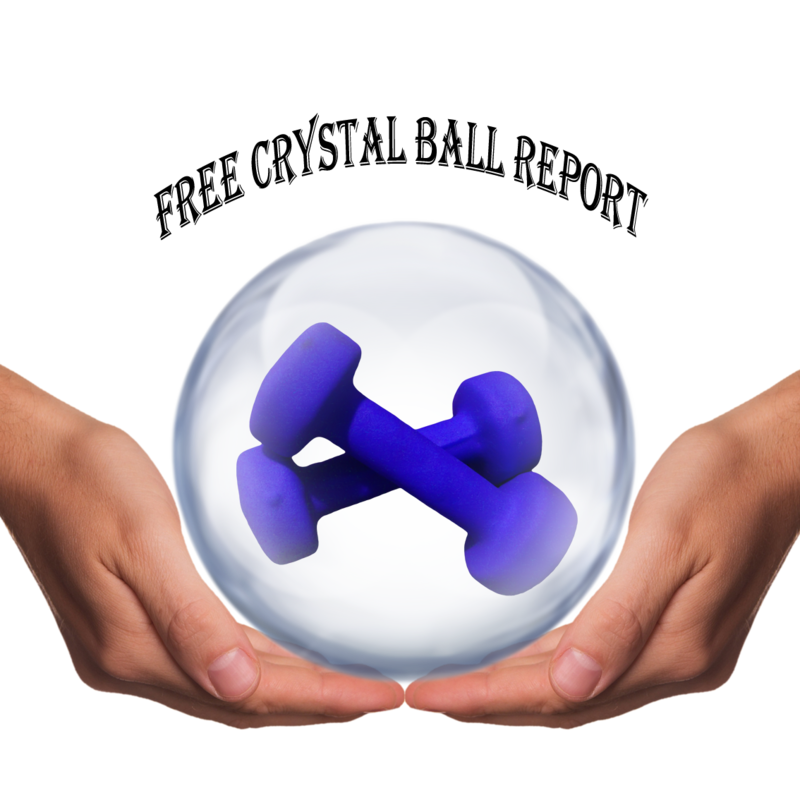 It might sound too good to be true,but at Restoration Fitness we are proud to offer a unique solution for weight loss that really makes it happen. Accountability Coach: You're not alone. We will coach you every step of the way. Our coaches have helped hundreds of people look, feel, and perform better since 2002! Nutrition: Learn simple strategies that can be applied in any environment. Busy and on the go. No problem. Kids schedules running your life. We've got you covered. No matter what your lifestyle is like, our system is adaptable to meet your needs. Advocare Nutritional Products: Jump start your digestive health, fill nutritional gaps, boost energy, and experience the difference good, quality nutrition gives you. Exercise: Try our 30-Day Semi-Private Training Kickstart Program and you've got our complete system that will deliver everything you've been in search of. 1. KNOWLEDGE: Not knowing how to put a complete nutrition and fitness program together is likely one reason why you haven’t successful. You can continue trying to navigate all of the mis-information on your own, or use our proven system that has helped hundreds of people like you achieve the results your looking for. 2. WORKABLE PLAN OF ACTION: We’ve found most people have great intentions when trying to lose weight or get in shape, but simply don't have an ACTION PLAN that's realistic or sustainable. Our 24-Day Challenge Program gives you the tools, support, and accountability to ensure your success today, and will teach you how maintain this for a lifetime. 3. SUPPORT: When it comes to achieving goals this is the #1reason why people fail. Without it life will get in the way of even your greatest efforts. In order to navigate the obstacles life throws your way you need a coach. Someone in your corner who will get you back on track when the wheels come off the wagon. Someone who will pick you up when you fall. Someone who will get you in the mindset to achieve the results you want and deserve. Be the first to know about special offers, promotions, and receive our FREE wellness newsletter— Live, Feel, and Perform Better. We don't like spam either, so we promise to never sell or distribute your email to any other party. Enter your email address below and gain access to exclusive health and wellness related tips you don't want to miss! COMPLETE THE FORM BELOW TO SCHEDULE A CONSULTATION AND YOU'LL BE REDIRECTED TO OUR SCHEDULING PAGE TO SELECT THE DATE/TIME THAT WORKS BEST FOR YOU. WE LOOK FORWARD TO SPEAKING WITH YOU SOON!